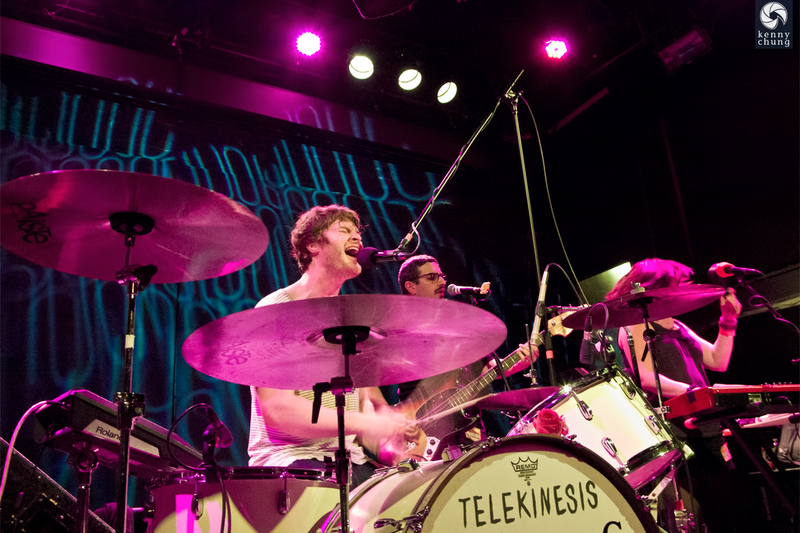 Telekinesis is the band of Seattle's own Michael Benjamin Lerner. 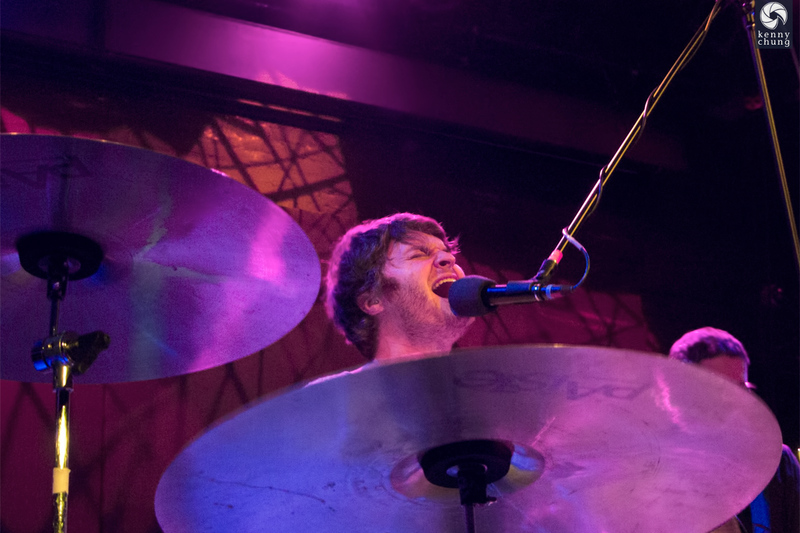 On stage, he plays the drums while singing indie pop favorites. The band played tracks from the latest release "Dormarion" as well as "12 Desperate Straight Lines". At the end of the show, they were joined by special guest Fred Armisen (of Saturday Night Live and Portlandia fame). 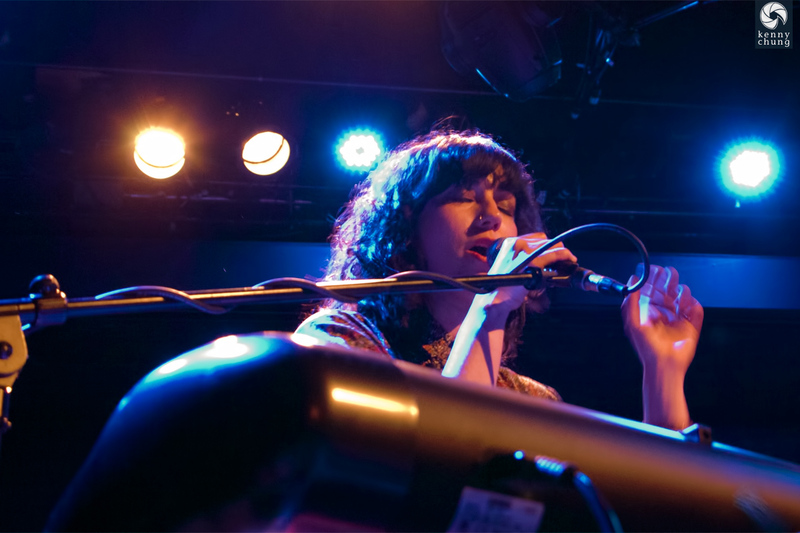 Telekinesis was supported by Deep Sea Diver, the project of The Shins' guitarist Jessica Dobson. 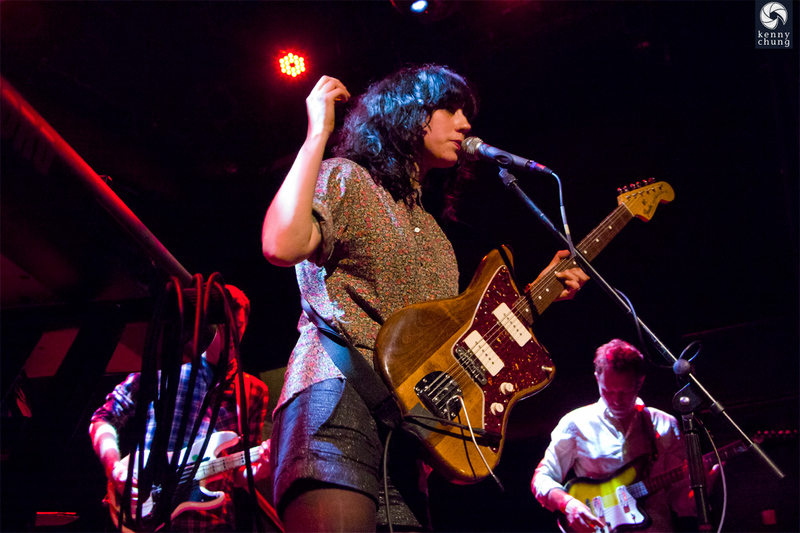 Jessica Dobson and her band Deep Sea Diver at the Bowery Ballroom. Here she is playing her Fender Jazzmaster guitar. Jessica Dobson playing the keyboard and singing. 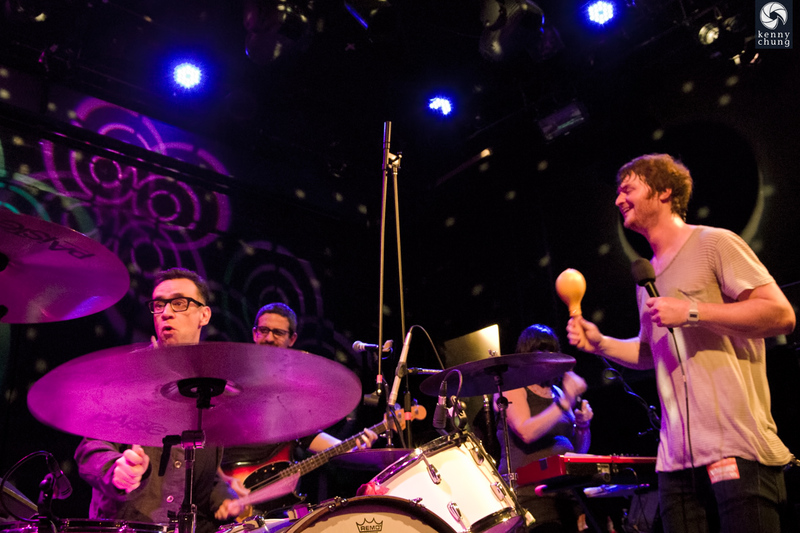 The band's music transitioned seamlessly from rocking loud drums to softer piano ballads. 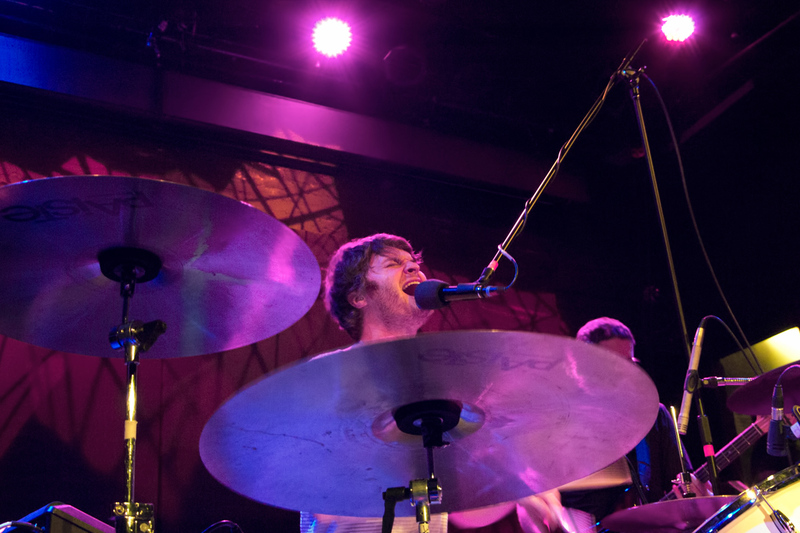 On stage, Telekinesis' drumset with their logo and album art from their latest album "Dormarion". 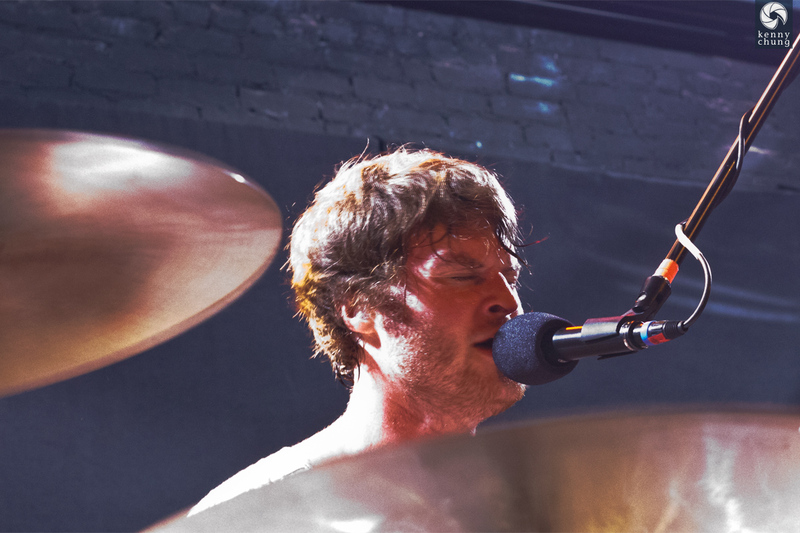 Michael Benjamin Lerner of Telekinesis singing and playing drums. I believe this was taken during my favorite song "Ghost and Creatures"
Telekinesis' guitarist with this TV Yellow Les Paul Double Cut and Michael standing up to play the drums. 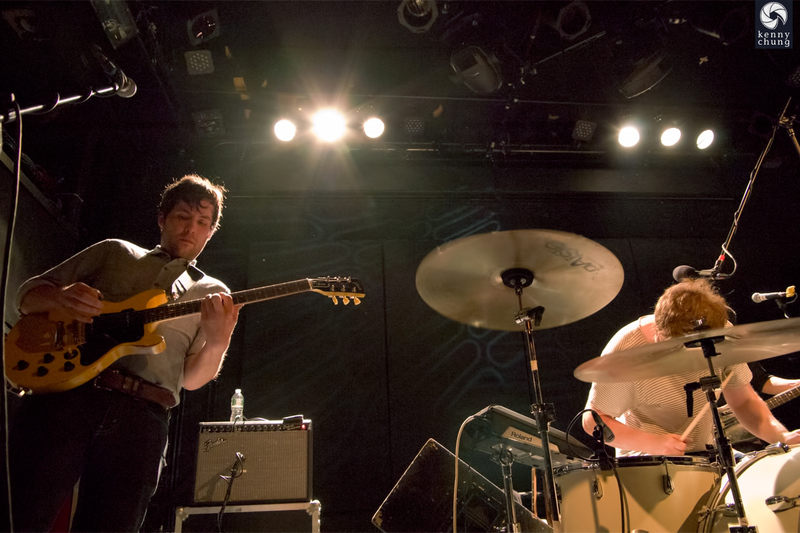 Telekinesis performing at Bowery Ballroom. A closeup of Michael Benjamin Lerner. 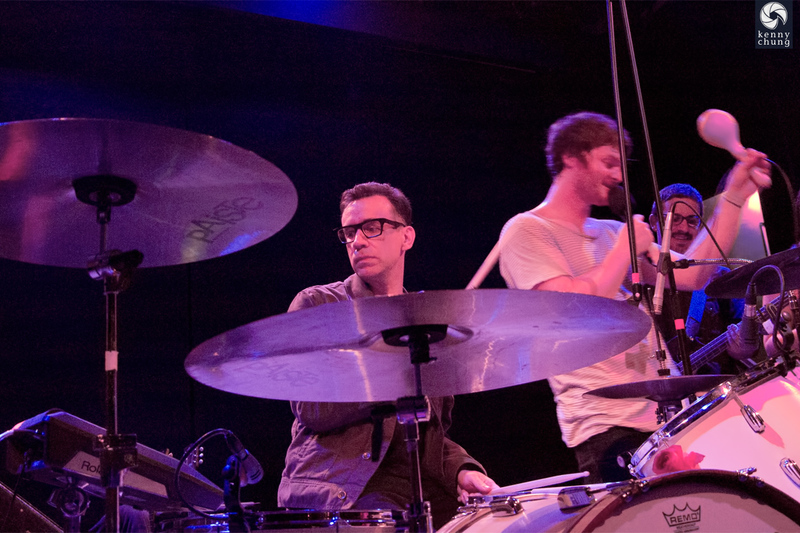 For the last song "Tokyo", Telekinesis brought out Fred Armisen to play the drums. Fred Armisen's drumming ability shouldn't be a surprise to anyone who knows about his musical past, playing in a NY punk rock band and performing with Blue Man Group before joining SNL.